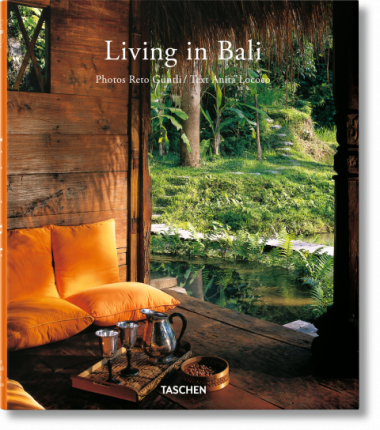 A sumptuous account of luxury living in Bali: you can almost smell frangipani perfume emanating from these glossy pages. 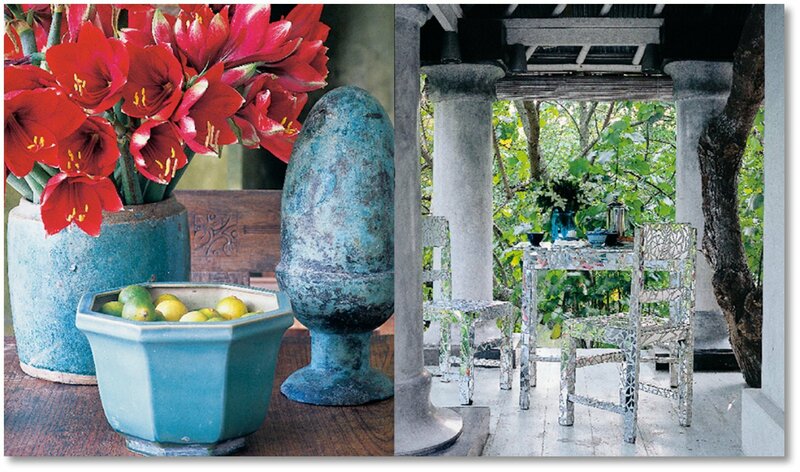 Filled with photos of houses and homesteads uniquely Balinese, this showcase in rustic simplicity is infused with an eastern elegance that borders on the transcendental. 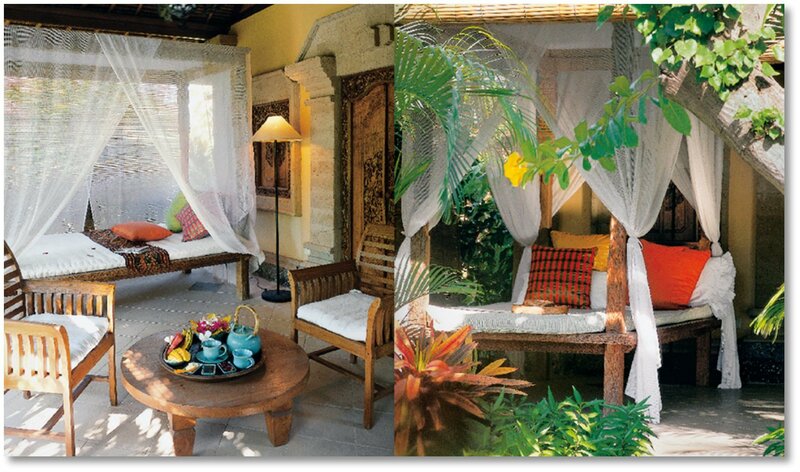 Step into the sun, relax, and soak up the inspiration of these heavenly Indonesian interiors. 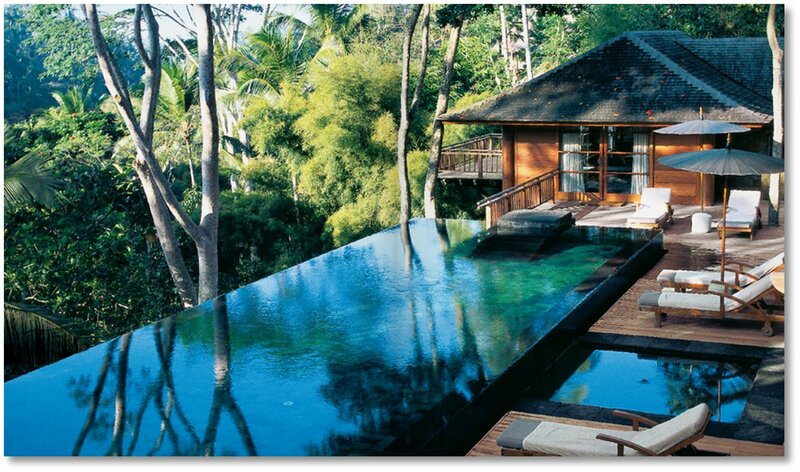 Loved by travelers for its lush, tropical scenery, and charming people, Bali is considered to be one of the most magnificent places on earth. 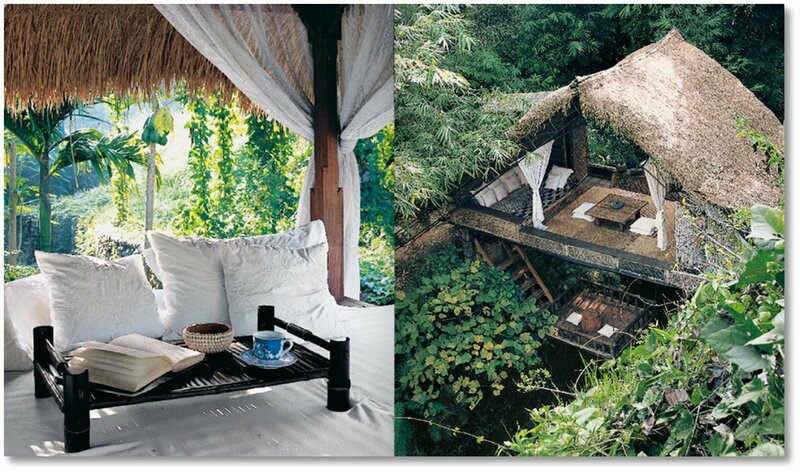 Spirituality and nature are integral parts of everyday life for the Balinese, so one can easily see why the island’s traditional architecture has a peaceful presence to it, mimicking its surroundings and sometimes blending in with them. 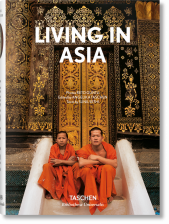 Swiss photographer Reto Guntli, based in Zurich, regularly travels the world shooting for international magazines. 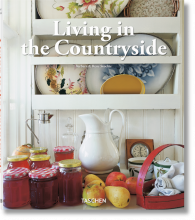 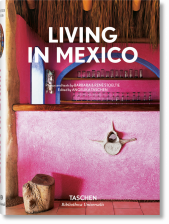 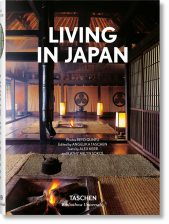 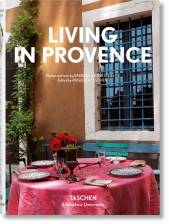 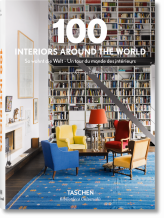 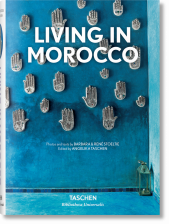 He has published numerous books and contributed to such TASCHEN publications as Inside Asia, Living in Japan, Living in Bali, Great Escapes Asia and Great Escapes Europe. 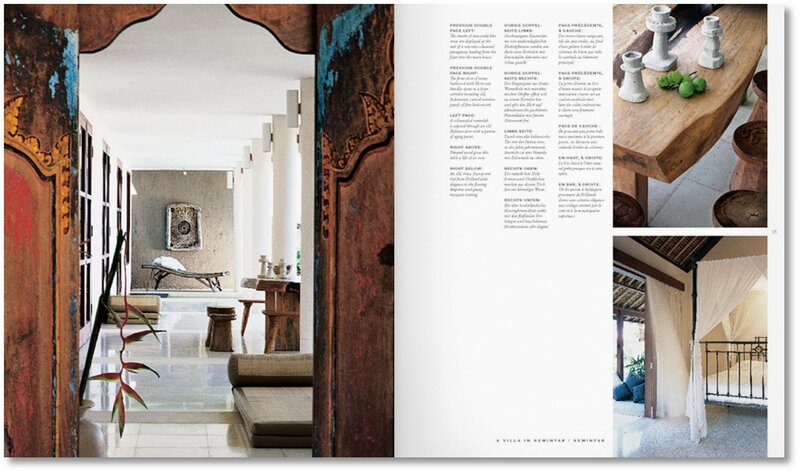 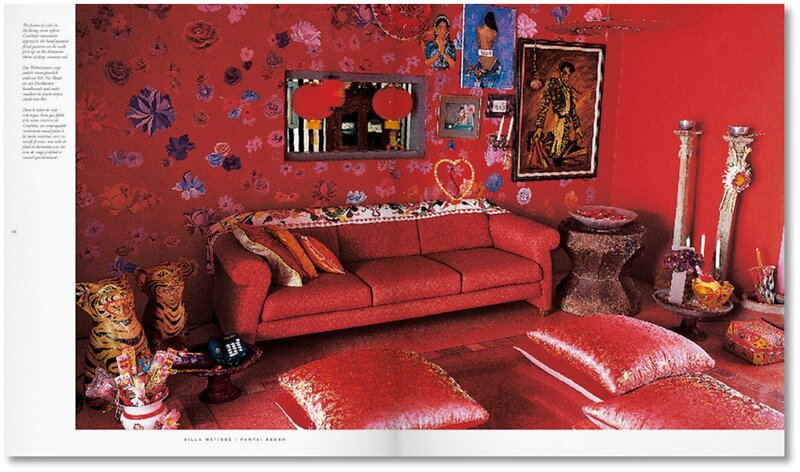 Anita Lococo decided to make Bali her home 25 years ago. 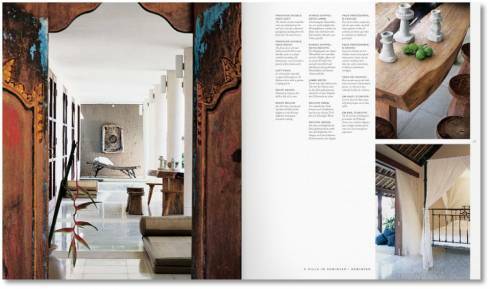 She has worked as a scout for Architectural Digest and has written many articles about life-style and interiors in Bali for numerous international magazines. 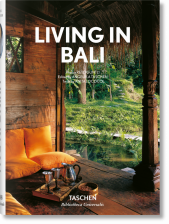 British Traveller named her the expert for Bali travels.